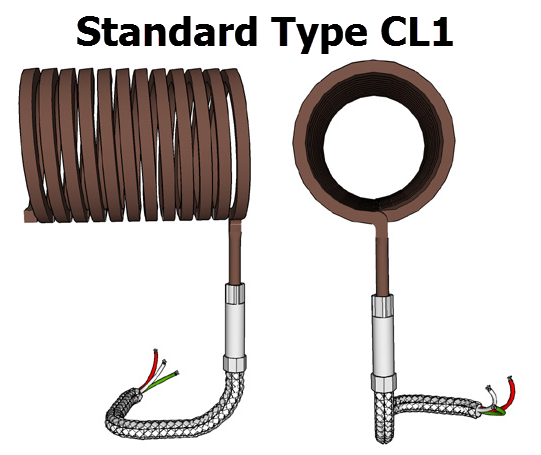 ​When highly focused heat is required, and a very low profile is imperative, coil heaters are the best cost-effective option. 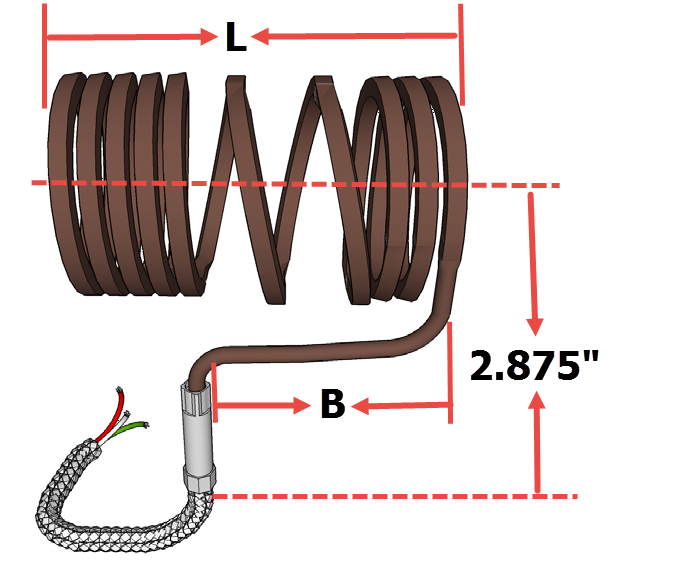 Coil heaters may be used to concentrate the heat on specific segments, or the coil may be spread to equalize the temperature across the object to be heated. ​Available with or without internal thermocouple. 36" Stainless steel braid over leads. Internal Type J thermocouples are available for precise temperature control. 0.130 Square cross section is standard. 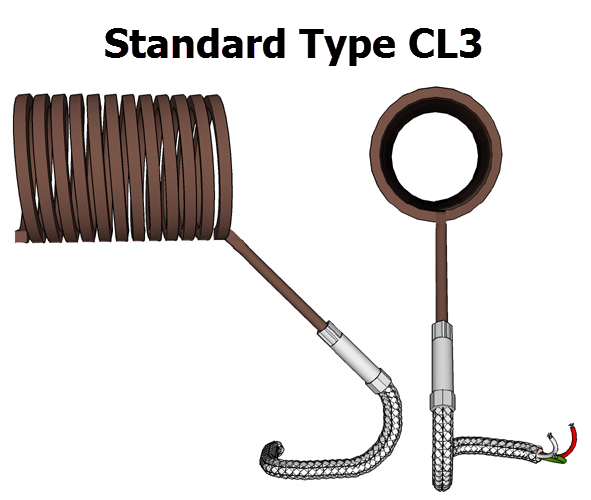 Internal Type J and Type K thermocouples are available for precise temperature control. Other lead arrangements are available as well. The below table shows the standard lengths and wattages that are available off the shelf for coiling and immediate delivery. 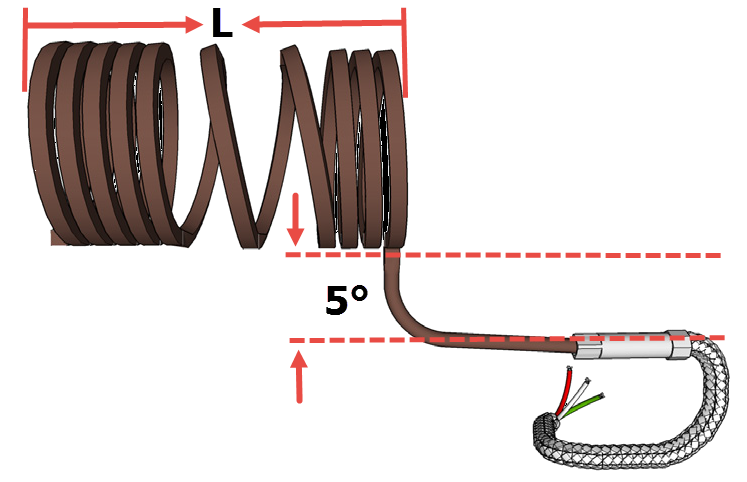 Heaters can be coiled to lengths greater than shown with or without wattage profiling. 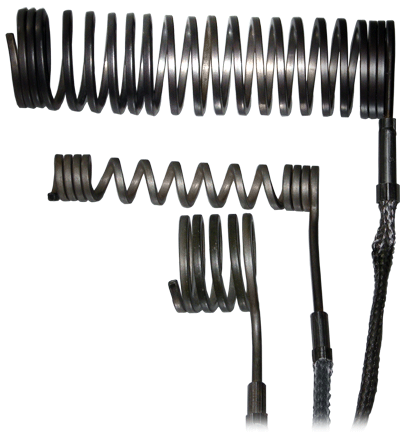 Coil lengths can be much longer than those shown depending on coil spacing. 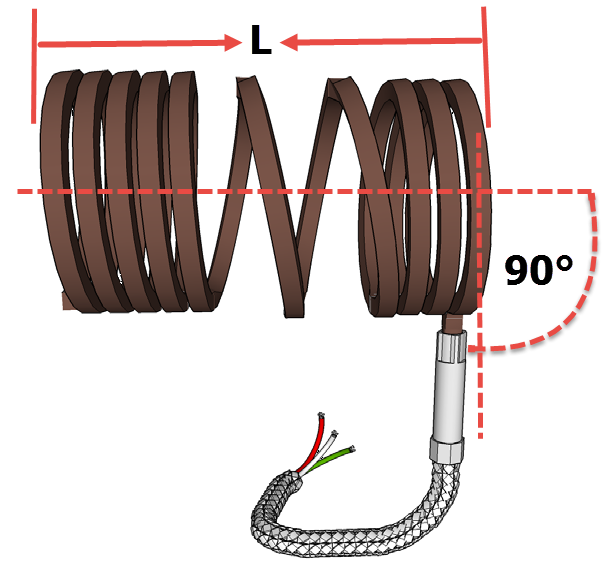 Heaters can normally be coiled and shipped in one working day. ​Sizes are based on a 1.18” extension length. 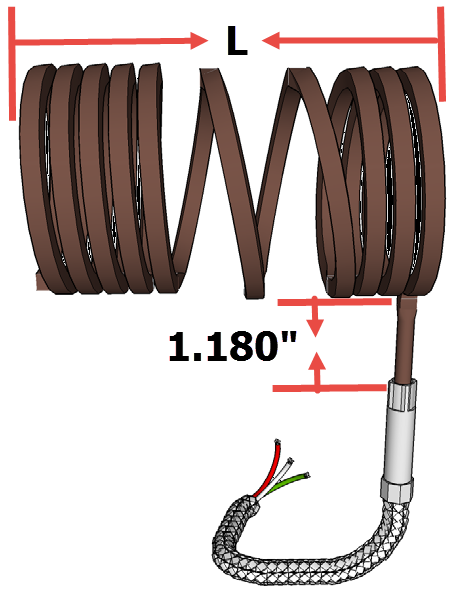 All heaters have 36” leads with stainless steel overbraid and a ground wire. ​Heaters are available with and without type J thermocouple. ​All heaters are .13” x .13” square cross section. Four styles of lead protection are available. Stainless steel braid lead protection is standard. The junction area for all lead styles should be kept below 500 F.
Stainless steel over-braid provides excellent protection while also remaining flexible. 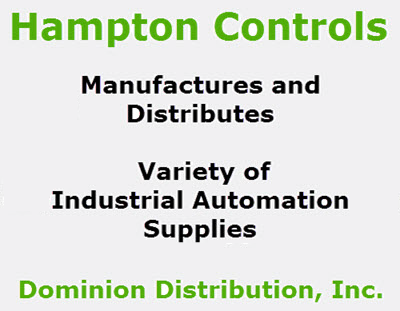 Stainless steel flexible conduit provides outstanding protection. Silicon rubber impregnated fiberglass sleeving for moisture resistance. Teflon leads provide the most flexibility and can fit in tight places. 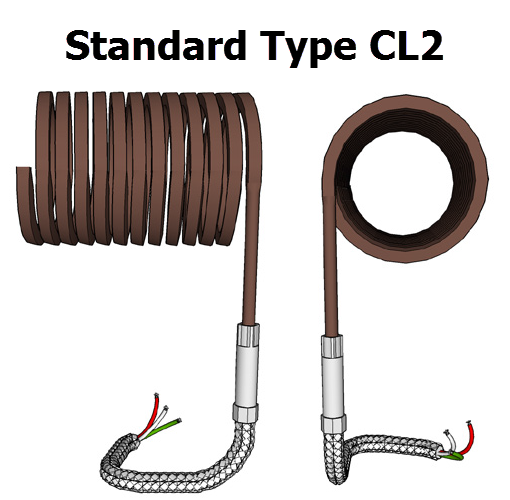 Four styles of of Lead Orientations for our Coil Heaters are available. No additional documentation or specifications available at this time. All heaters have a .13” x .13” square cross section. 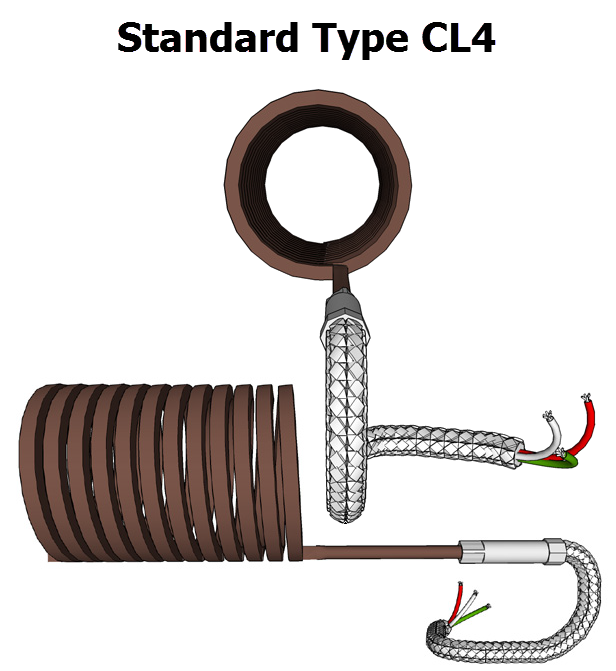 Heaters are available with or without thermocouples. Unless otherwise specified in the tables below, all heaters have 36” leads with stainless steel over braid and a ground wire.